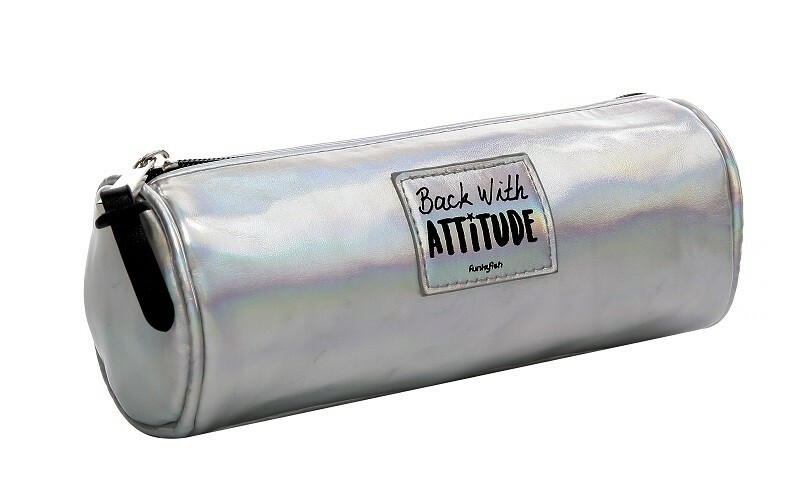 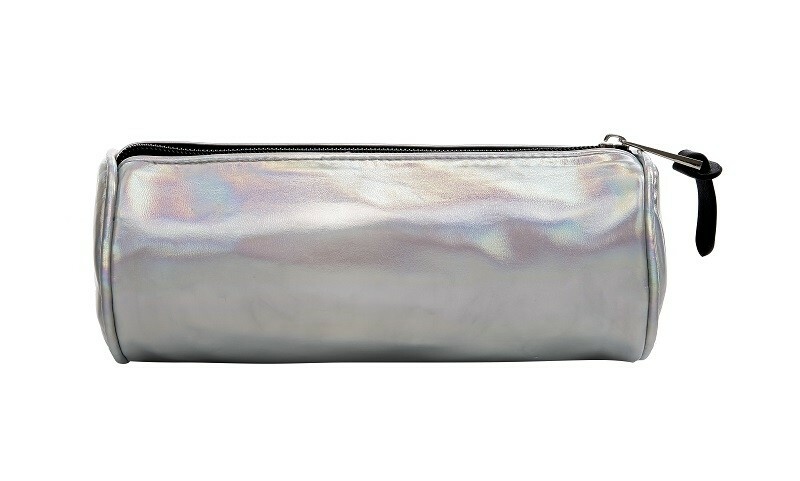 Store your pens & pencils in this stylish & cool cylinder pencil pouch. 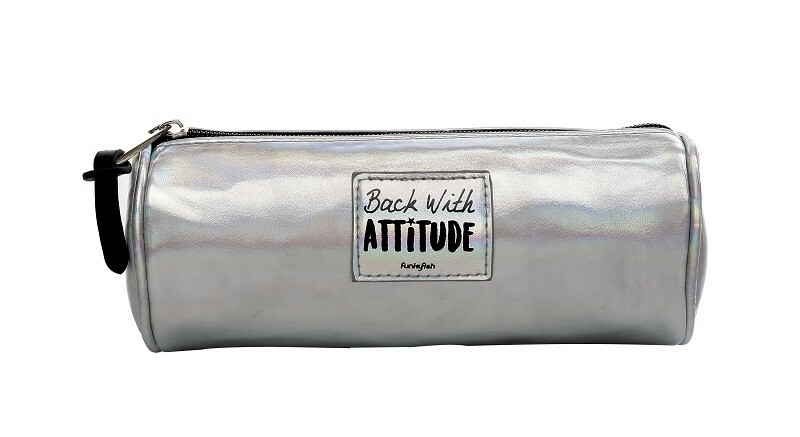 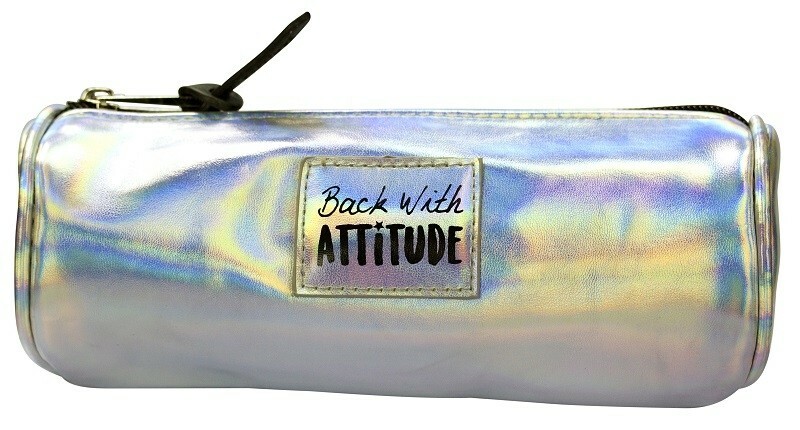 "Back with Attitude" badge perfect for your back to school style. 205mm long x 85mm round.